The Juiceful 3-in-1 lets you charge your micro usb devices such as mobile, tablet or MP3 player on the go, The inbuilt 1000mAh rechargeable battery can charge your device up to more than half. Though the capacity is less when compared to other external chargers with capacities ranging from 2000-10000mAh. 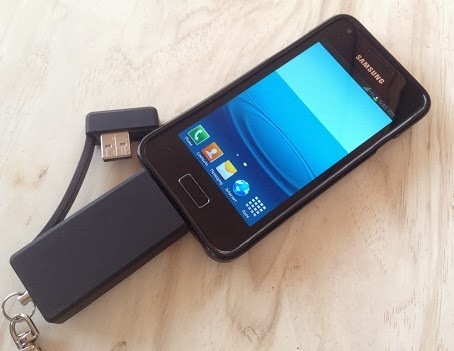 Since the charger connects directly to your phone you can carry the phone with you while the battery is been charged. 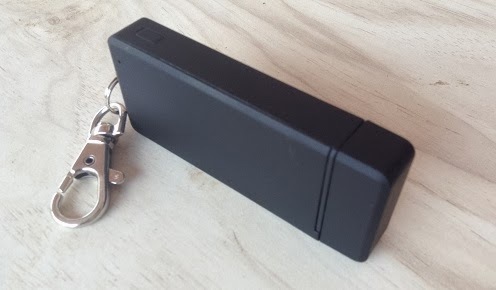 The second important feature of the juiceful 3-in-1 is a inbuilt 16GB flash drive to carry your files and media with you, To add files connect the device to the PC and switch on the device by long pressing the power button, you see a blue light flashing indicating that the device is charging mode,push the power button once again and you'll notice the light turns to green indicating that the device is in USB mass storage mode. Now you can add or delete the files and media stored in the 16GB flash drive. 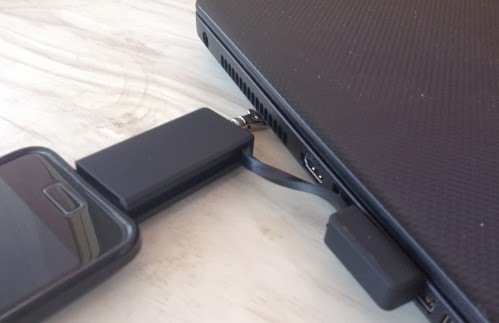 Usually we don't carry a USB cable every time with us and sometimes it just happens that we need to connect our phone to a PC or other device but we don't have a US cable, in such situations the juiceful 3-in-1's USB functionality comes handy. All we need to do is just connect our phone directly to the Juice 3-in-1 and the USB cable to the Laptop. 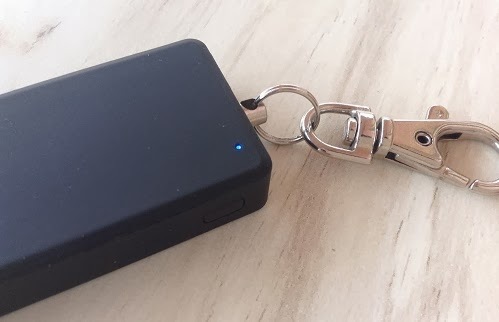 I've been using the Juiceful 3-in-1 to charge my smartphone, carry my files and connect my microusb devices to the computer. The device is compact and feels very light to carry. Sometimes I even wonder how such a small device could hold so many important features. 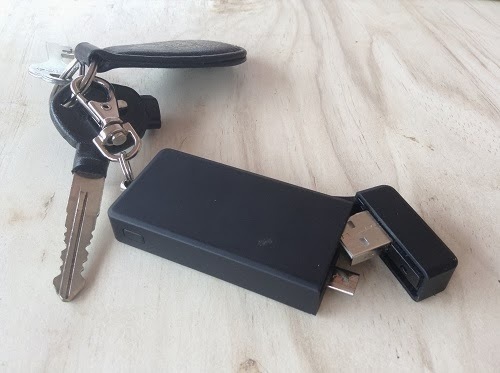 You can attach the Juiceful 3-in-1 to your key chain and carry it with you and this is a good example of how the technology integrates into our lifestyle. The build quality of the Juiceful 3-in-1 is good and the premium soft finish adds some extra value.